Please confirm your attendance by registering on our website or emailing admin@sbpwa.org.sg by 31 August 2018. If you are unable to attend, but would like to appoint a proxy, please complete the Proxy Form attached. If you would like to serve on the Executive Committee, please complete the Executive Committee Member Nomination Form attached. 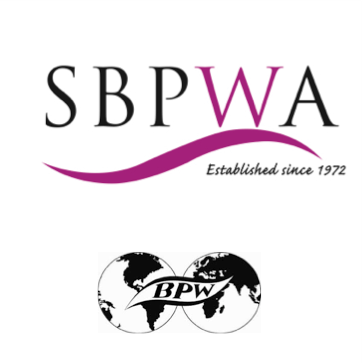 The list of positions are available on the SBPWA website at www . sbpwa . org . sg. The right to vote can only be exercised when all subscriptions and dues have been paid before the AGM and the member is present at the meeting or has appointed a proxy (Constitution Clause 7.8.3).